Whether your child is making the switch from the crib to a big kid bed or just looking for updated furniture for their room, choosing the right frame can keep them sleeping comfortably for years to come. Here’s how to choose the right kid’s bed for your child. 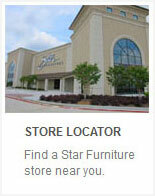 When making furniture decisions for your kids, it’s important to consider the future. Will they likely be sharing the room with another sibling at some point? Will this be the bed that follows them into their teenage years? 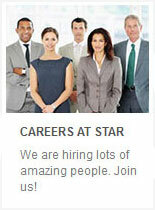 What kind of style are they most interested in? One consideration for choosing the right kid’s bed is the size of the bedroom. 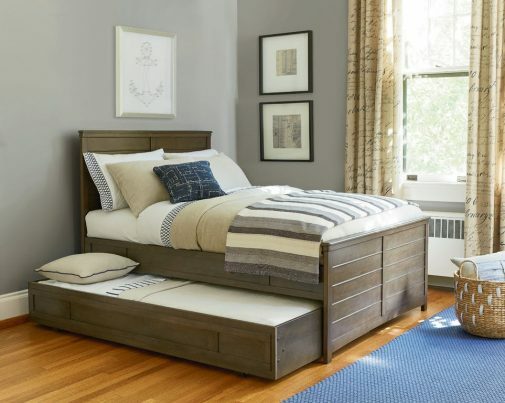 If you’re working with a smaller space, you might want to consider different space-saving beds like storage beds and bunk beds. If you have a lot of space to fill, it might make more sense to choose a full or queen-sized bed that the child will grow into. Different beds work better in different situations. Depending on factors like room size and the number of kids sharing a room, you might want to consider different types of beds. Here are some examples of different bed types and their strengths. Sleepovers are one of the great rites of passage for children, and when you choose a trundle bed, you’ll have a convenient and comfortable place for your child’s friends to sleep. The best part? 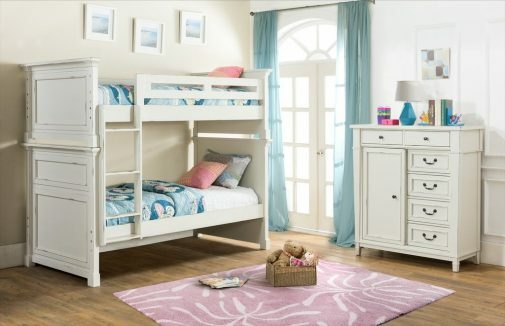 When it isn’t being used, the trundle bed slides right under the bed frame so your child has plenty of room to play. Have two kids sharing a room? 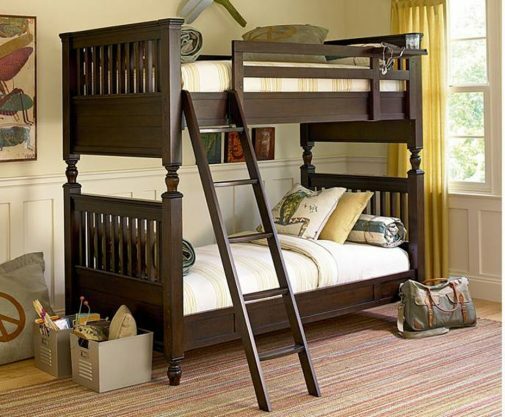 Bunk beds are the perfect way to save space without sacrificing comfort. If safety is your concern, choose a bed with a high safety bar for the top bunk, as well as a sturdy ladder with grooves for extra traction. Sick of your child’s dirty room? 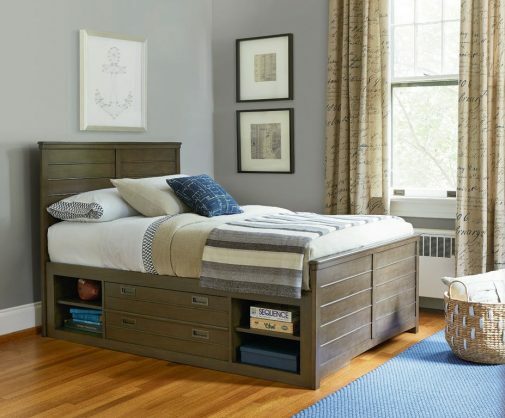 The key to a clean bedroom is plenty of storage space, and storage beds have built-in options including drawers and open shelves. Not only can storage beds help your child keep their room clean and organized year-round, but the built-in storage means less bulky furniture throughout the room, so your child will have plenty of space to play. At Star Furniture & Mattress, we have a large selection of beds and mattresses for every style and budget, and our mattress buying guide can help simplify the buying process. Follow our blog for more interior design tips, including 5 tips for designing your child’s first bedroom and the best desks and bookcases for kids.